Welcome to BTYE: Here's what's new. We wanted to share the story of one of BYTE families. We are here to give kids the best chance at their best future. 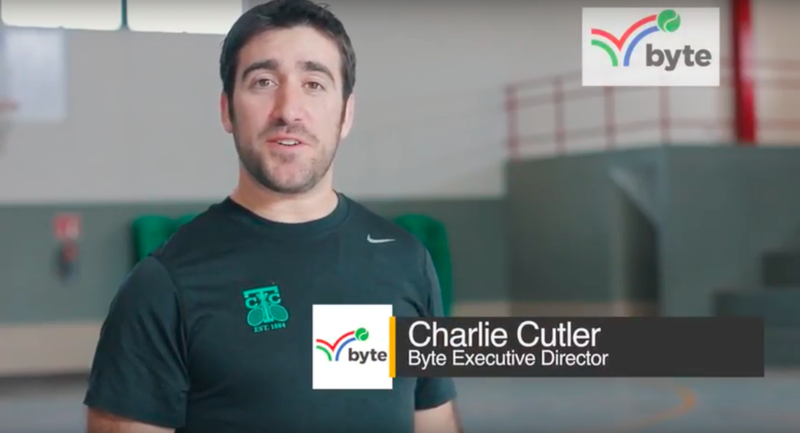 BORDER YOUTH TENNIS EXCHANGE (BYTE) PROVIDES ATHLETIC TRAINING AND A SPECIALIZED NATIONAL JUNIOR TENNIS AND LEARNING (NJTL) EDUCATIONAL CURRICULUM TO YOUTH ON BOTH SIDES OF THE US/MEXICO BORDER.